I’m a Nominee for the 2018 WEGO Health Awards- Here is how you can help! 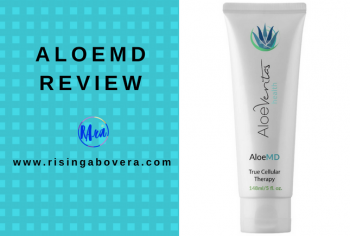 I am excited to announce that I have been nominated for the WEGO Health Best in Show Blog Award and 9 other categories, in the 2018 WEGO Health Awards. 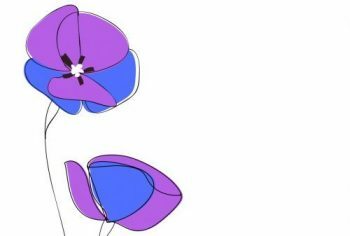 Now for those of you who are not entirely sure what this is all about – here is a breakdown. 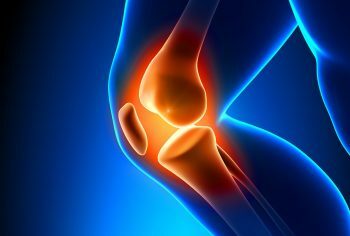 I have been living with juvenile rheumatoid arthritis for 14 years. For a good portion of my journey I kept my health struggles private- only my immediate family and very close friends knew. People in my life would always tell me how my story should be known and that I have so much to offer others who are in my shoes. I honestly cringed at that thought of having people know my personal business, but deep down I always knew I wanted to help people and creating my own blog had always been a dream of mine. However, even though those around me thought I had a plethora of information to share and a source of inspiration to others, I didn’t feel ready. It wouldn’t be till a few years ago when my health rapidly declined and I underwent a total knee replacement at the age of 29, that I guess I found my calling so to speak. During my recovery I had time to reflect on what I wanted out of life and began to streamline all my goals, dreams, ideas that I shoved in the back burner of my mind- into tangible form. So I began. I began to write about my experiences on The Mighty, which eventually led some my stories to featured Yahoo Lifestyle. After several months, I decided it was time to create my own platform. After about 9-10 months my site went live. 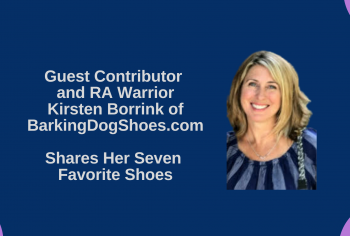 Since then I have collaborated with several organizations and companies to sponsor/partner with me on a 3-day social media challenge I created in the month of May- for National Arthritis Awareness Month. The challenge, ‘I Am Keeping it Real With’ is now ongoing on Instagram. I became a team captain for the first time and raised funds for a cure during the 5K Walk to Cure Arthritis Event. This was symbolic for me because for a few years I had trouble walking due to joint damage in my knee. But after surgery that was made possible. 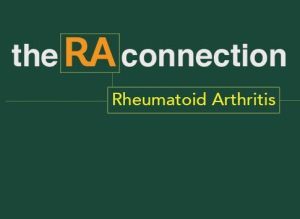 Since launching my blog and social media channels, I have been featured in Health Monitor Guide to RA Living with Rheumatoid Arthritis, Good Morning America’s Capture Confidence campaign on Instagram, Cure Arthritis, X10 Meta Blog, Suffering the Silence, to name a few. 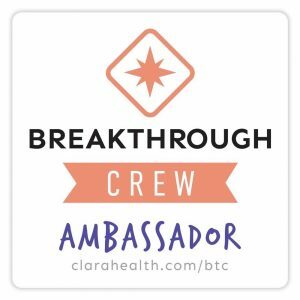 I have joined various organizations such as, Invisi Youth, Breakthrough Crew, Suffering the Silence, Cure Arthritis, as either an ambassador or crew member. 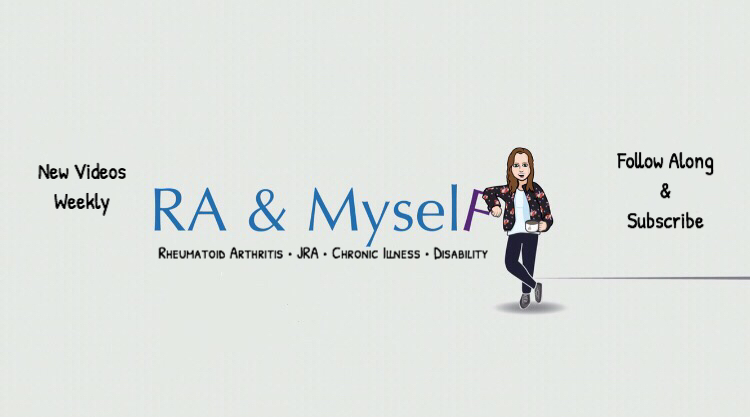 Now I am working on my own YouTube channel called, RA & Myself. Just by taking the first step to put myself out there and share my story, I was able to expand my horizons, meet people I would never have met otherwise, and help others. I want to thank my family and friends for all the support throughout the years, and for nominated me for these awards! It’s because of you that I am even writing this! So…when will this all go down? This year, the 16 WEGO Health Award winners will be honored at an in-person celebration in October co-hosted by the Society of Participatory Medicine at the Connected Health Conference. If I get to attend this event I will be able to meet various leaders in the industry and talk about my goals and projects to help those living with all forms of arthritis especially juvenile arthritis, rheumatoid arthritis, chronic illness, joint replacements and disability. There are two easy ways to endorse that only take seconds of your time! 1) You can click on my endorsement badge located on my homepage. 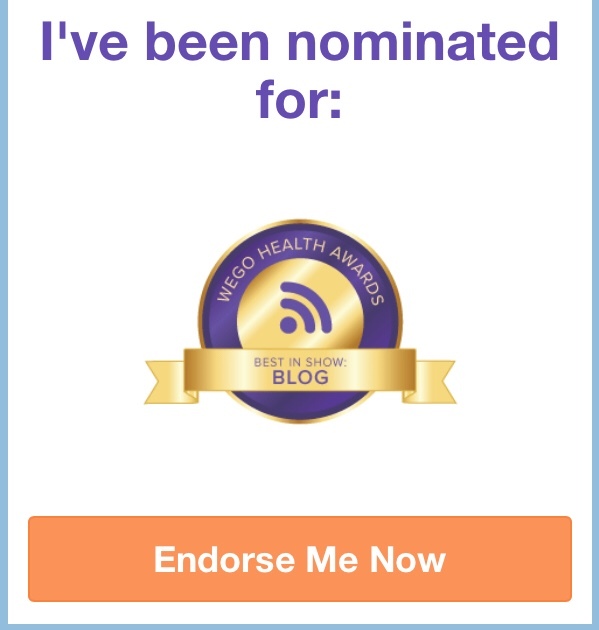 2) Click here to be taken to my WEGO Health Awards profile where you can click the “Endorse” orange button under my nominee photo and choose one, two, three or all of the categories I have been nominated for. You can only endorse someone once.